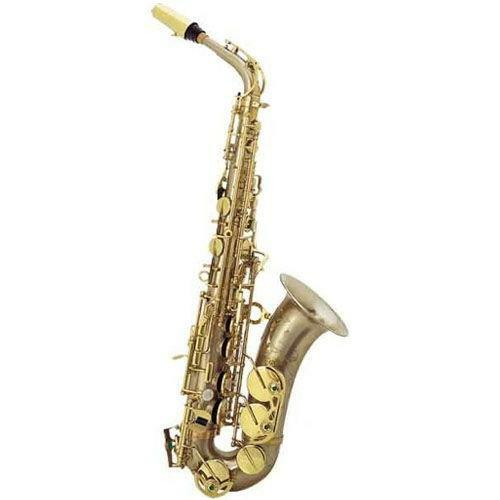 Professional Alto Saxophone J.KEILWERT SX90R-series JK2400-8-0. The SX90R is truly a handmade professional saxophone. 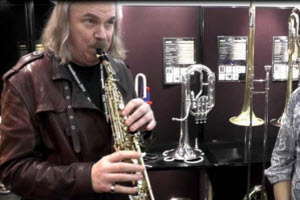 The unique bore and key mechanisms are found exclusively on Keilwerth saxophones and offer the player a horn unlike any other. The bore of the SX90R gives alto players the largest sound & presence available on any alto sax. письмо " товар получили - извольте мнение отписать"